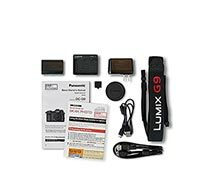 The Panasonic Lumix DC-G9 is a speed-oriented Micro Four Thirds camera. 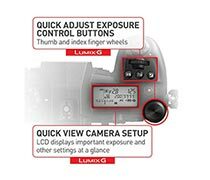 It features a 20.3MP CMOS sensor, in-body image stabilization capable of up to 6.5 stops of shake reduction and an updated version of the company's Depth from Defocus AF system. The camera can shoot continuously at up to 20 fps with continuous AF and 60 fps with single AF using its electronic shutter. 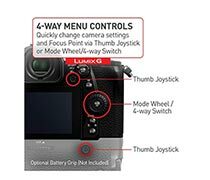 A new high resolution mode shifts the sensor in order to create 80MP stills, though its best suited for stationary subjects. 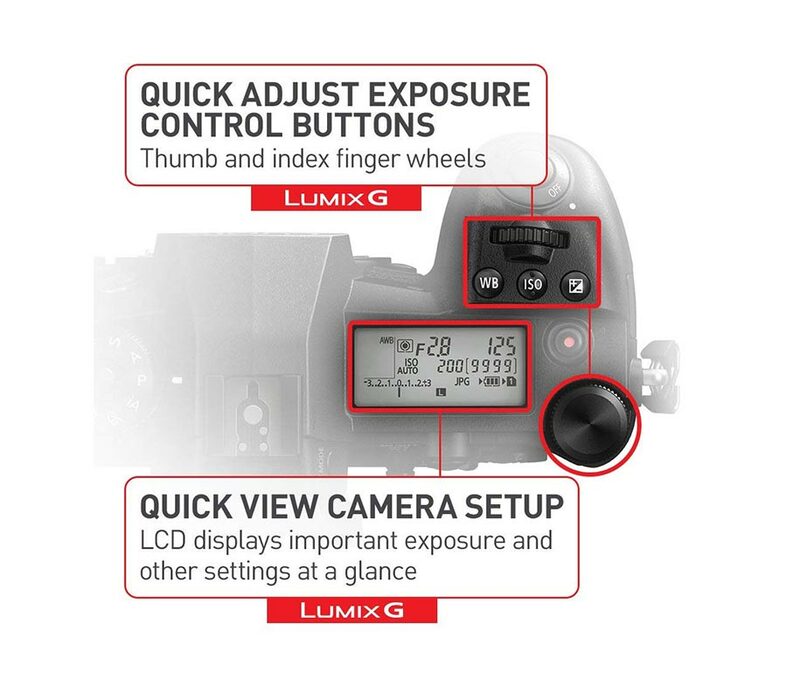 The magnesium alloy body is weather-sealed and has a fully articulating touchscreen display and very large and high resolution electronic viewfinder. 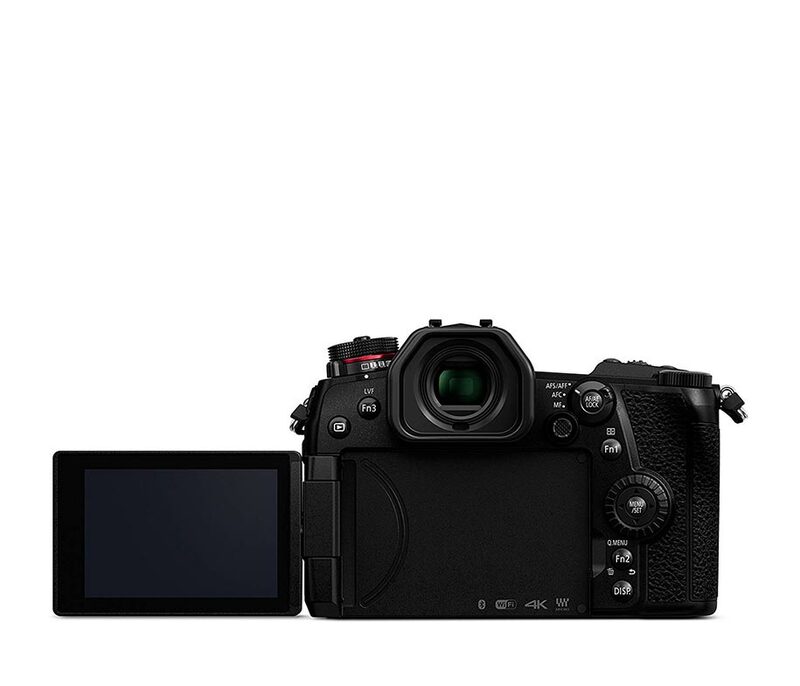 Ports include HDMI, microphone and headphone, flash sync, USB 3.0 and wired remote. 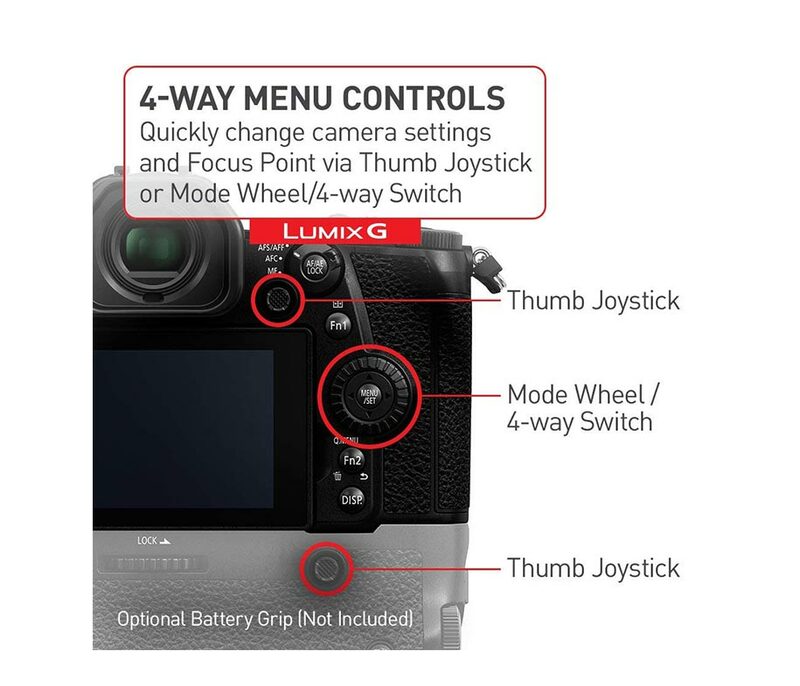 The G9 has two SD card slots, both of which support high-speed UHS-II media. It captures UHD 4K video at up to 60p / 150Mbps. 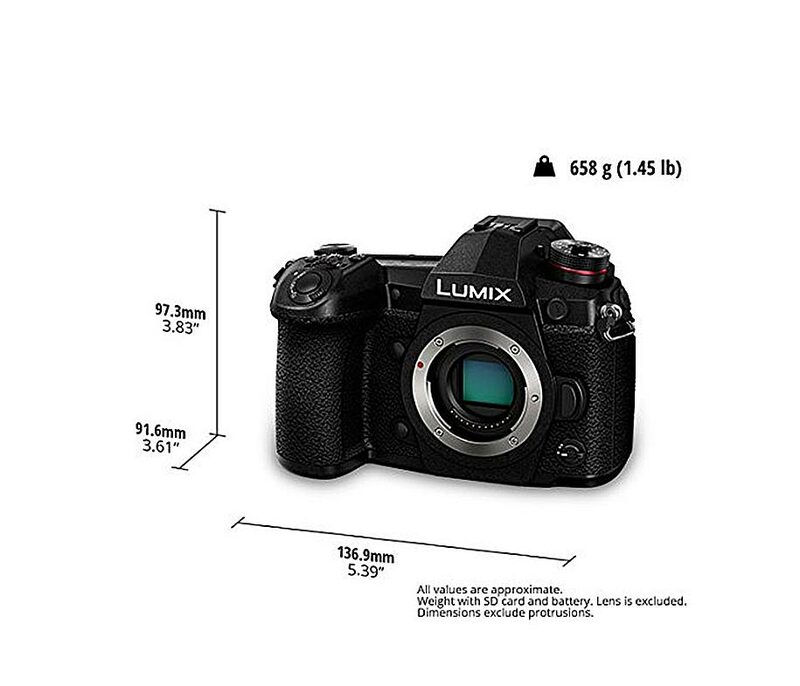 A high speed mode tops out at 180 fps in Full HD and 60 fps in 4K. 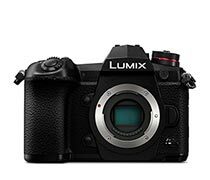 The G9 can also capture 6K or 4K stills using the feature of the same name.